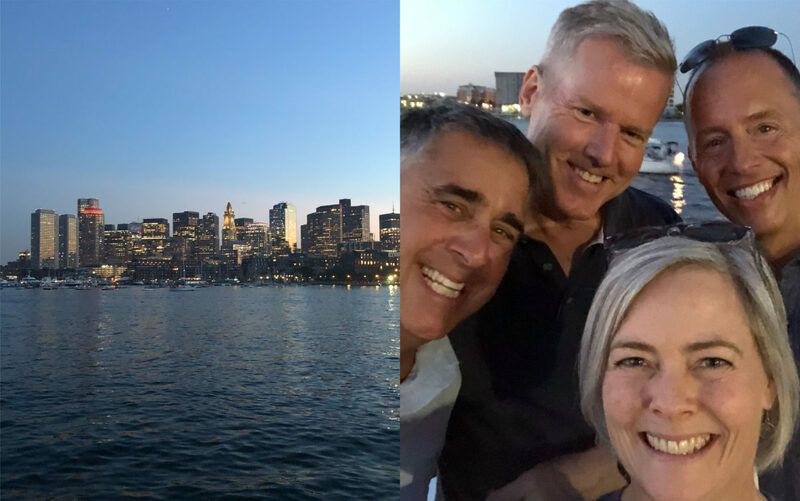 Here are a few un-retouched photos straight from the Motiv Scrapbook, from our 2018 Staff Outing last week: a 3-hour evening cruise around Boston Harbor on The Majestic, a luxury party boat at least four times the size of the ill-fated S.S. Minnow. It was smooth sailing all the way, but we told the Skipper to stay within swimming distance from the shore…just in case. 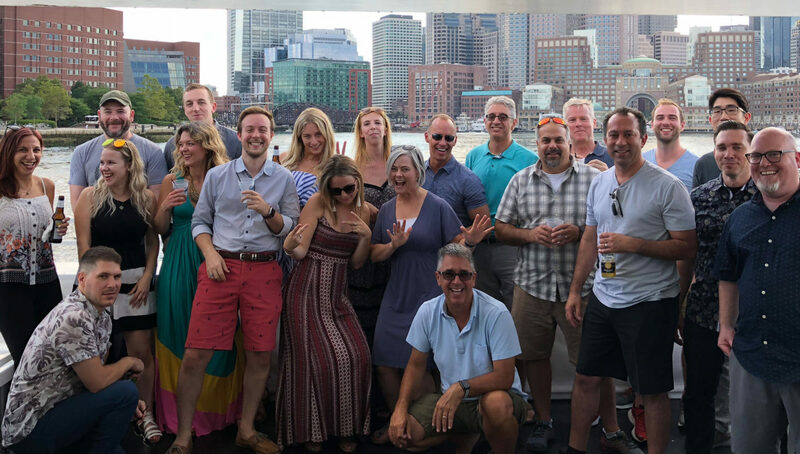 Our 2018 outing was quite a step up from Motiv’s summer “backyard” parties held in prior years…complete with fancy long dresses, lobster sliders and gazpacho shooters. 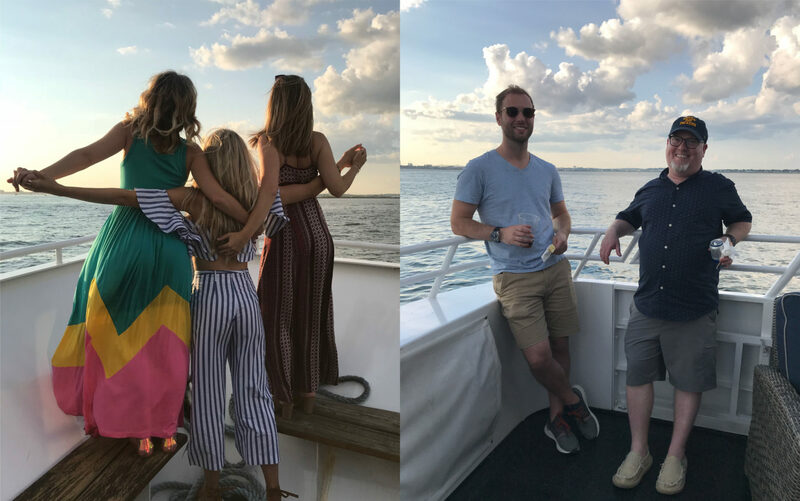 And despite having the entire boat to ourselves, everyone stuck pretty close together…either because of the camaraderie, or our proximity to the bar. 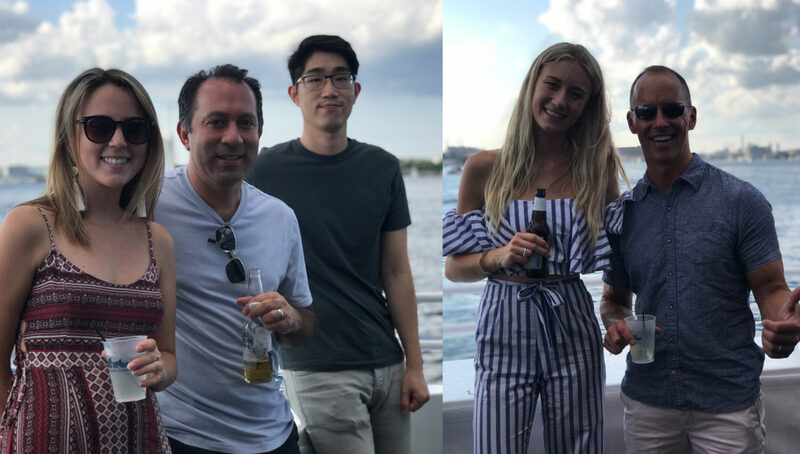 Either way, it was great fun to socialize outside of the office. 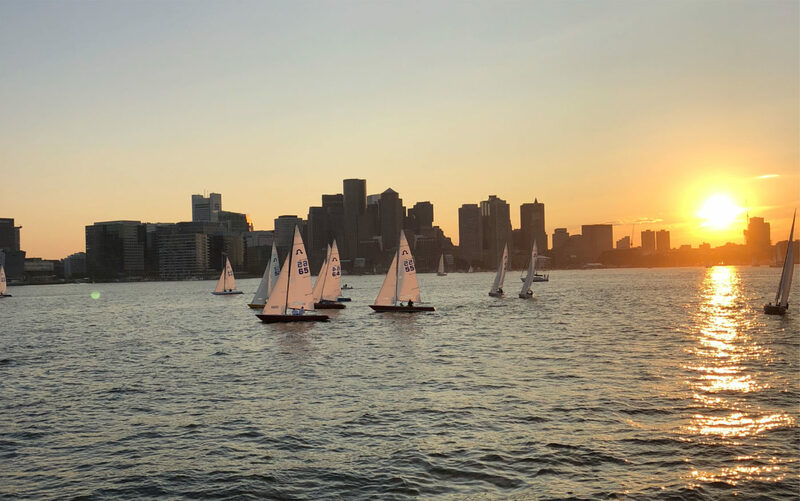 The evening ended with a bang: we witnessed the USS Constitution (“Old Ironsides”) firing its cannon, a tradition that’s been performed at sunset for more than 200 years. 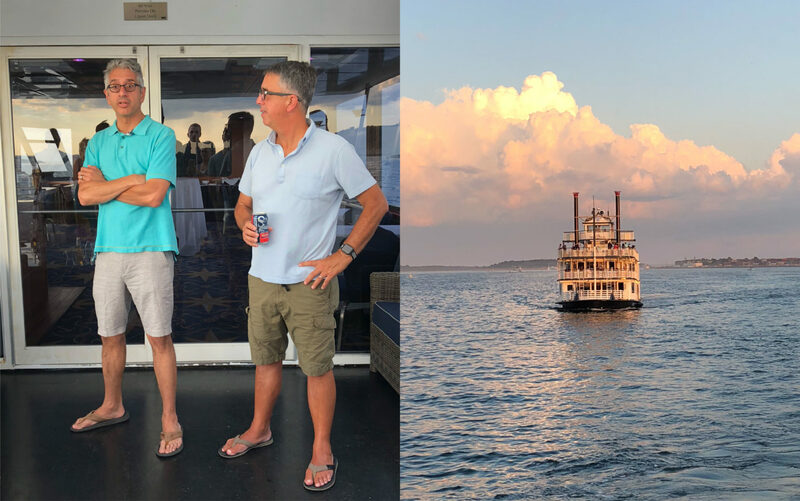 Plans are already in the works for Motiv’s 2019 outing, and office rumors are that it might involve a SpaceX trip around the moon. Stay tuned.